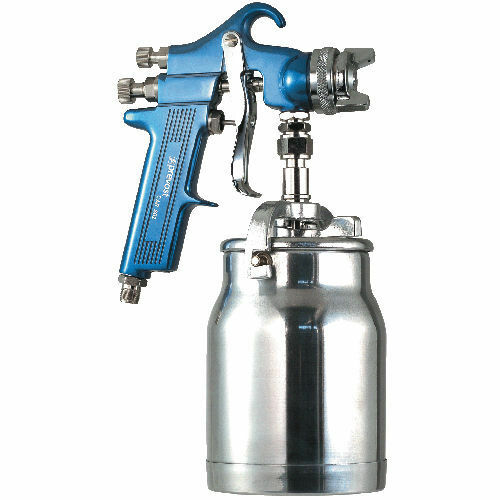 This 1.6 to 2 mm spray painting gun equipped with suction mechanism is specially designed for painting and automotive applications. It is fabricated from anodized aluminum blue and is available with a wide range of nozzles fabricated from steel. 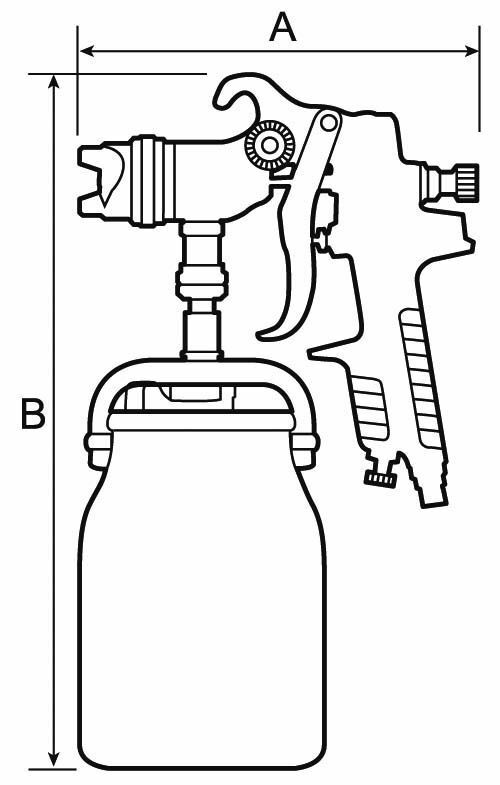 Nozzles: range of diameter from 1.6 mm to 2 mm.